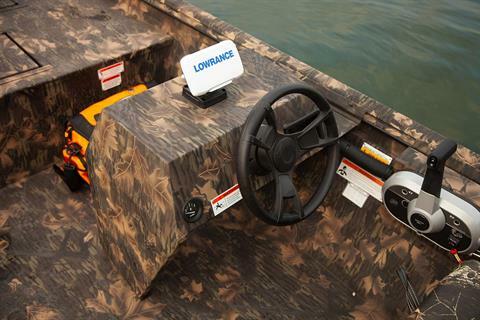 Put yourself in command with the tough and sturdy Roughneck 1660 SC, featuring a convenient side helm console with remote outboard steering. 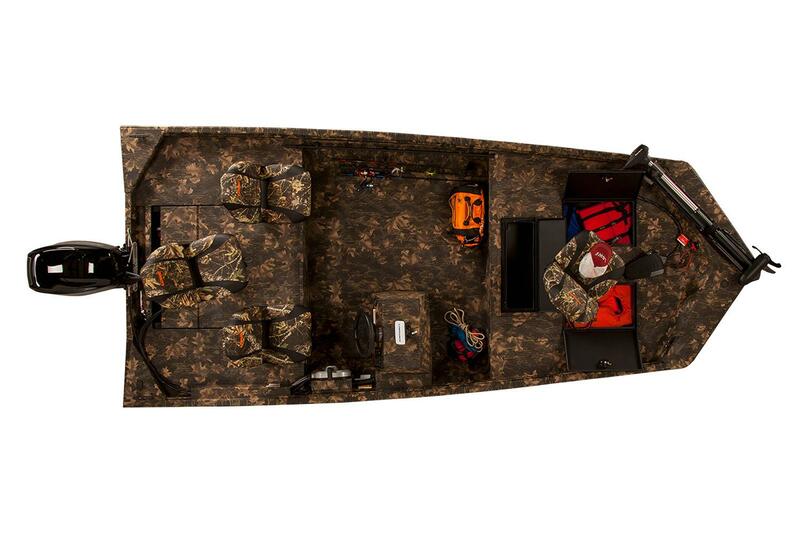 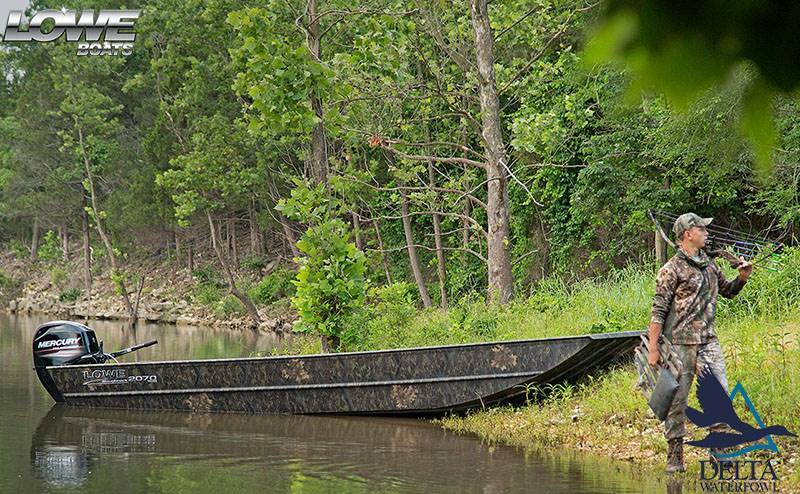 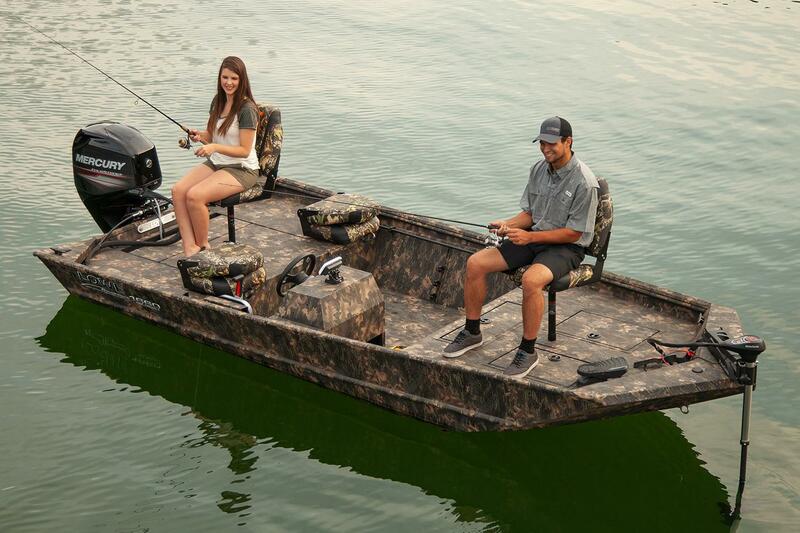 Built to commercial-grade standards, the Roughneck 1660 SC bests typical jons with plenty of prowess for hunting, fishing, work applications and more. 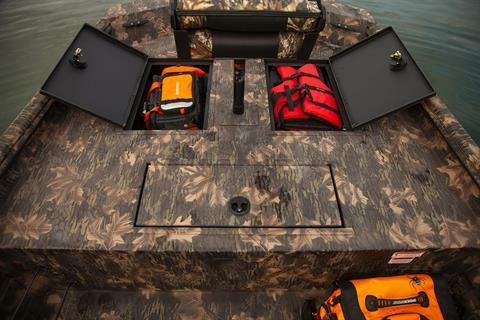 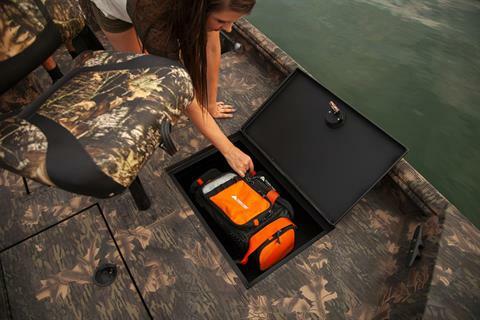 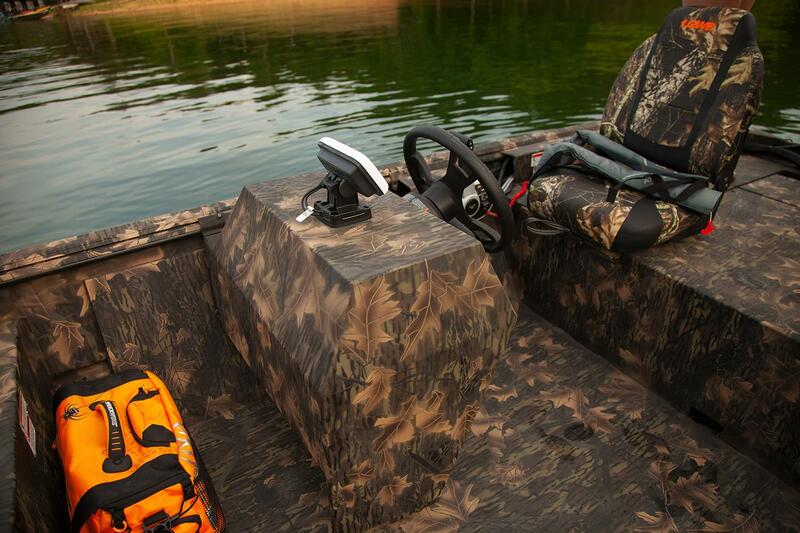 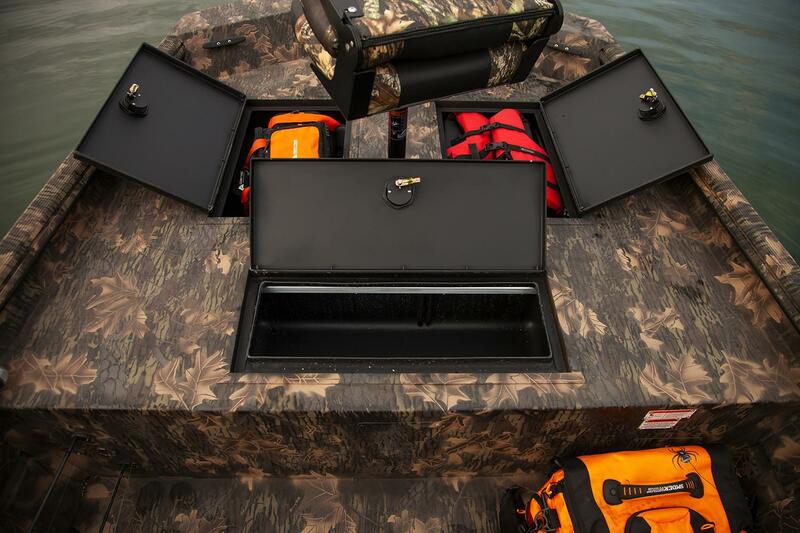 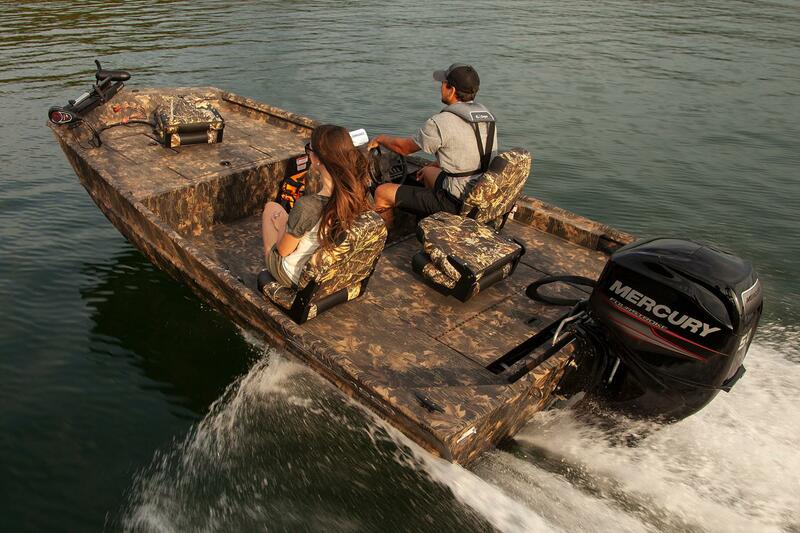 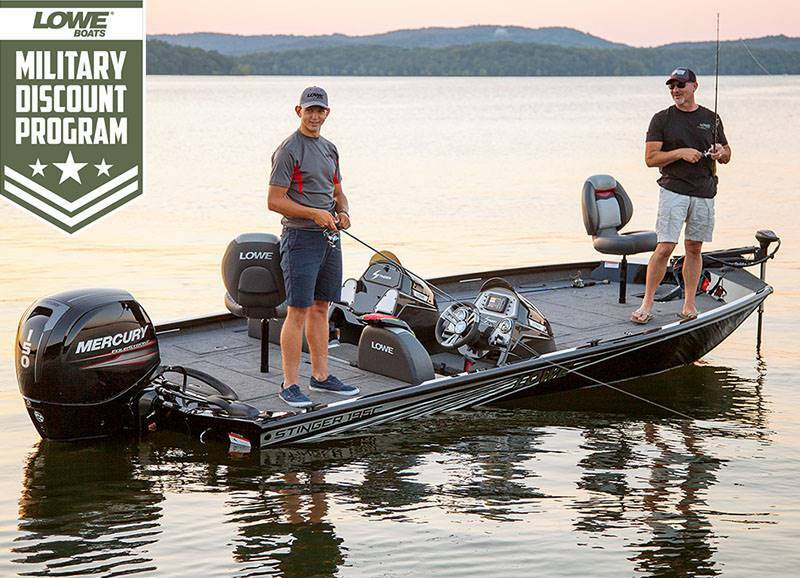 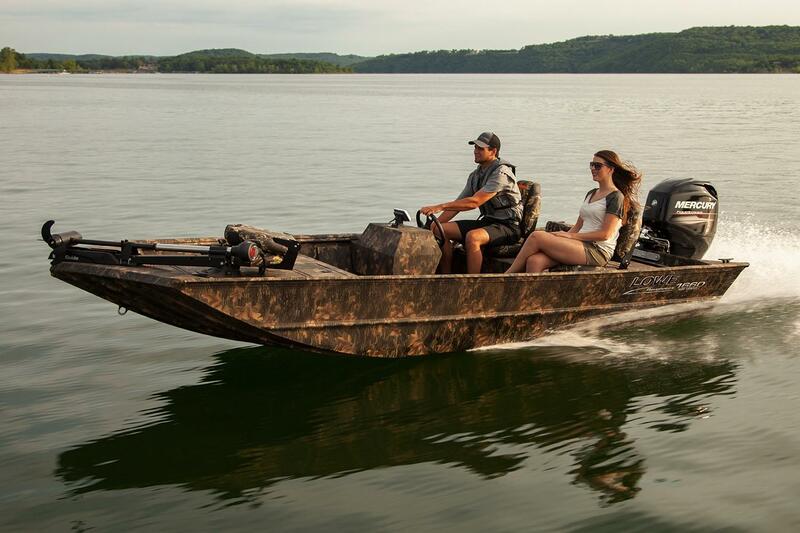 Maximum strength and durability are ensured with Lowe Boat’s top-quality all-welded, all-aluminum construction.